Fed up of not being able to find the right size hex wrenches in your tool box . 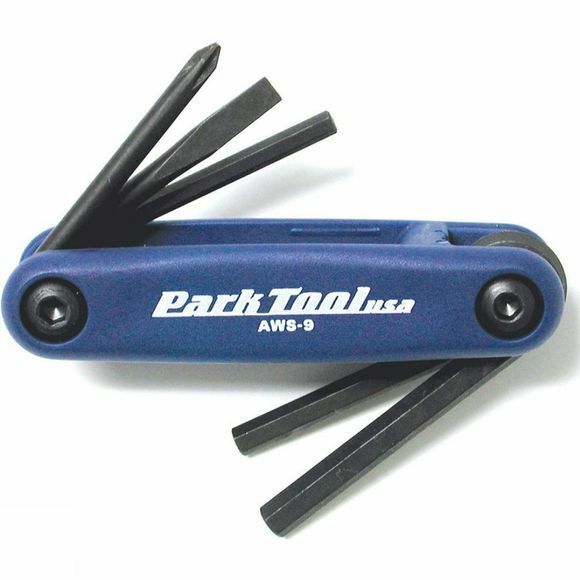 Look no further the Park Tool Fold Up Hex Wrench Set combines all the popular hex wrench sizes into one convenient fold-up tool, eliminating the need for a mess of loose tools. Its multi-position composite handle is comfortable, lightweight, slip-resistant, and 40% stronger than steel handles.